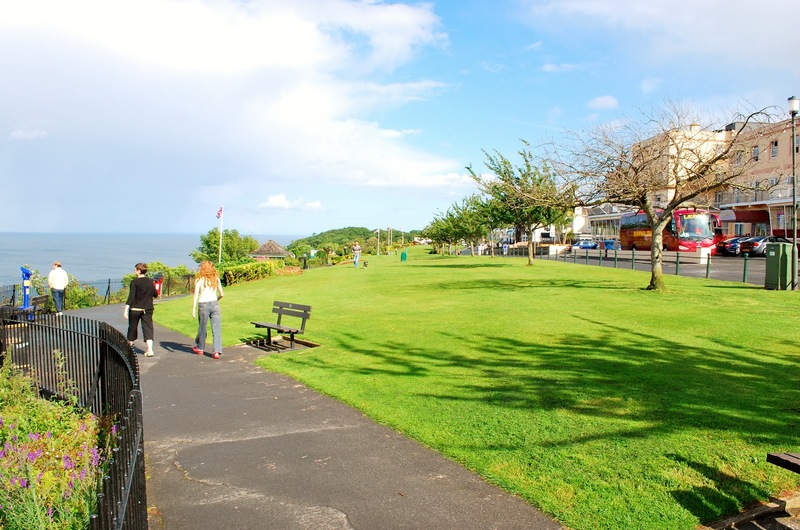 The perfect place to relax and gaze out to sea, and there are plenty of eateries around for when you get a little peckish. 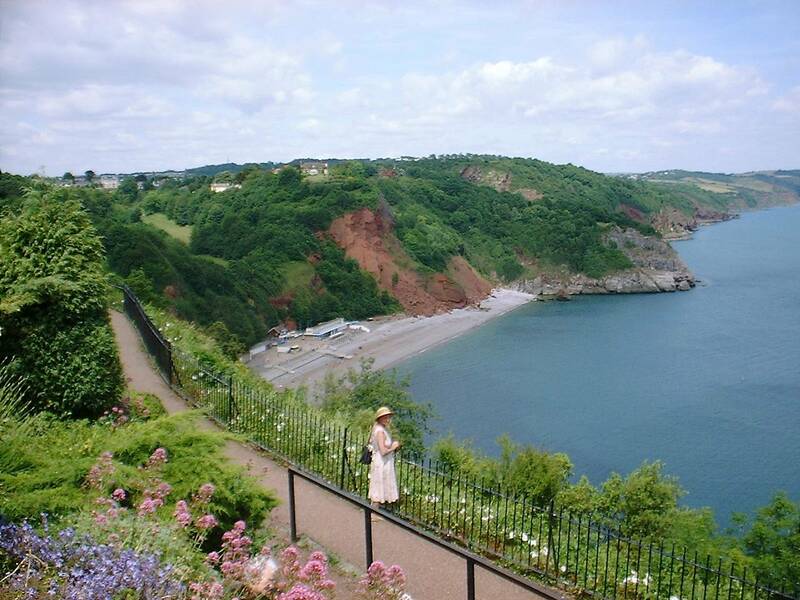 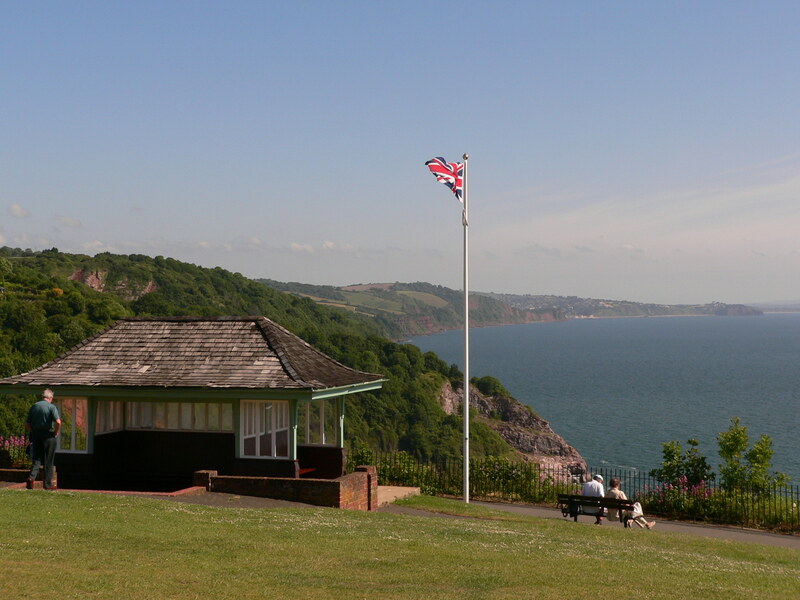 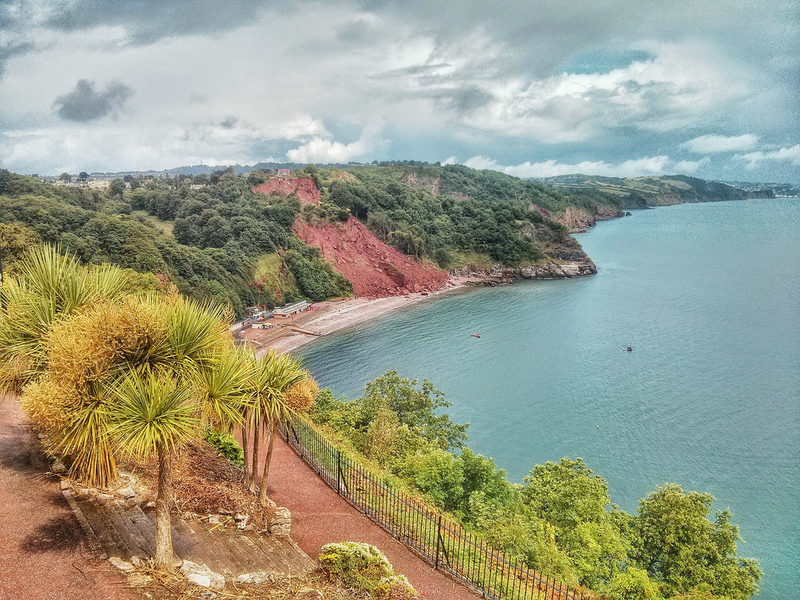 Beautiful Babbacombe Downs has the highest cliff top promenade in England, and on a clear day you can see right across to Portland Bill in Dorset. 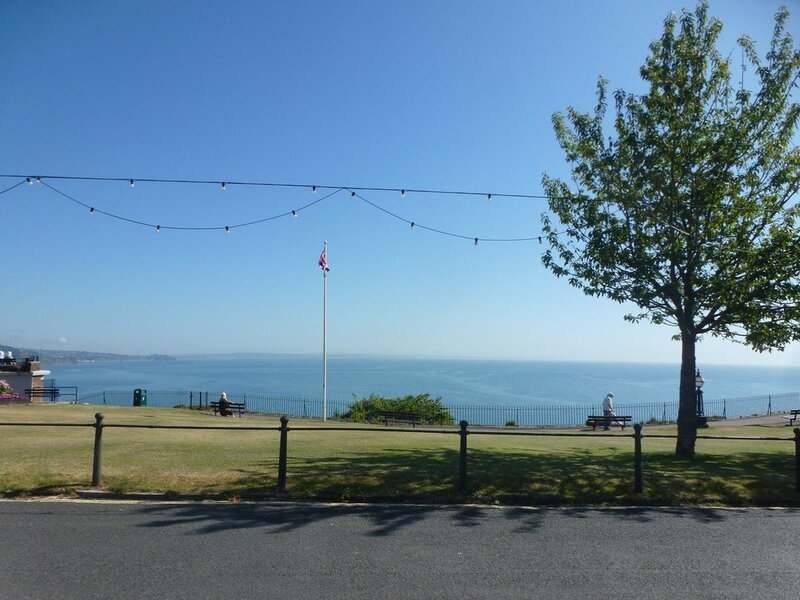 It’s the perfect place to relax and gaze out to sea, and there are plenty of eateries around for when you get a little peckish, including award winning fish and chips.